Last Friday saw the 9th Dawood and Tanner Study Day Programme at the Wellcome Collection in Euston. 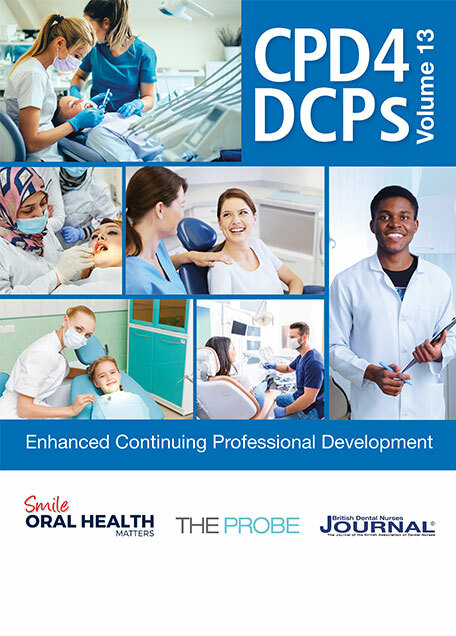 The theme of the day was ‘Core Values’ and the lectures focused on topical issues of interest to all dental professionals. Andrew Dawood and Susan Tanner are a husband and wife team who for 25 years have run the highly successful Dawood and Tanner Specialist referral practice in London and they are renowned for their dental implant and restorative treatments. 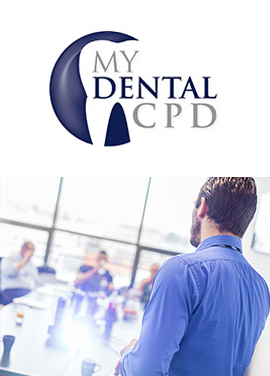 The team are passionate about education and new dental technology and provide in-house conferences, lectures and seminars. Once a year, they hold their preeminent study day with a selection of the best known and respected invited speakers. This year, despite the heavy snowfall, the morning session kicked off to a full house with an introduction from moderator Dr Mark Rampersad. The first lecture was from Specialist Periodontist and Dental Implant Surgeon Dr Fiona MacKillop. Fiona, along with Dr Susan Tanner is a founder of the British Woman’s Society of Implant Dentistry, which promotes women in the field of implant dentistry. Her engaging presentation on soft tissues and improving health and longevity for patients was met with great interest by delegates. She explained how soft tissue around implants affect the aesthetic appearance and the longevity of dental implants. 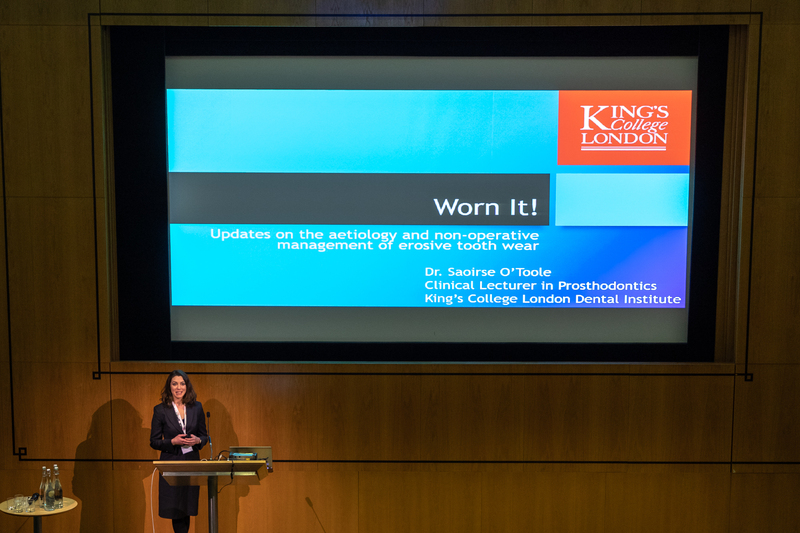 Next, speaker Dr Shanon Patel gave a pragmatic approach to managing dental trauma and the challenges that are faced. 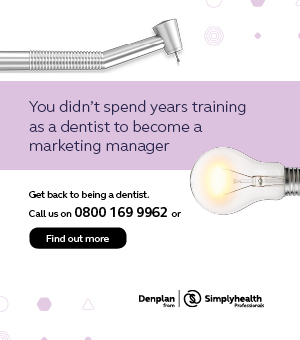 He provided practical advice on the early management for the patient who presents with acute or recent dental trauma in general practice, and on to management in specialist practice. He then outlined the methods of definitive restoration of traumatised teeth. Dr Almas Husain’s presentation showed some avoidable diagnostic mishaps that have presented repeatedly in her practice, and made suggestions for improved management. She highlighted some treated cases with an integrated orthodontic and restorative approach. Following the morning session, the delegates flowed into the main room where sponsors were eagerly waiting to demonstrate new products and introduce services. It was a relaxed and informal atmosphere of dentists sharing opinions and insights while enjoying delicious refreshments and pastries. 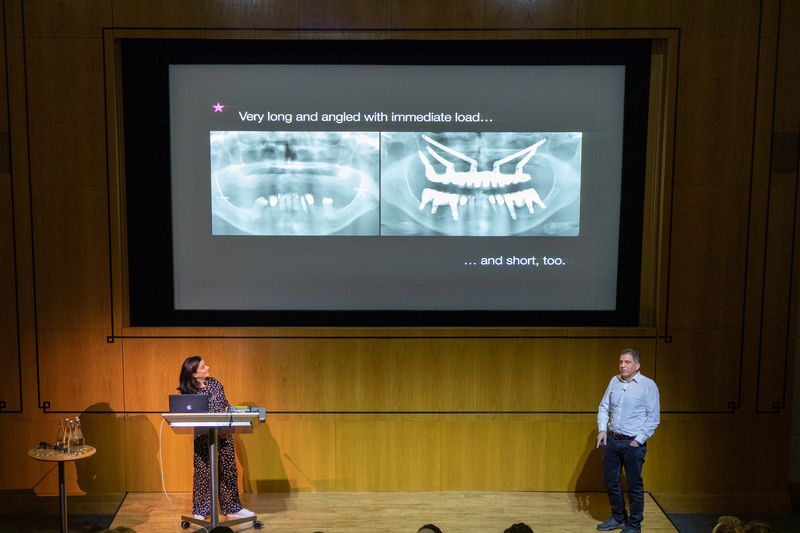 After the coffee break, Dr Andrew Dawood and Dr Susan Tanner jointly hosted their lecture with great humour and charm as they discussed simple solutions to complex implant problems. They presented case studies and reviewed some common questions asked by their colleagues concerning problems that they often encounter. 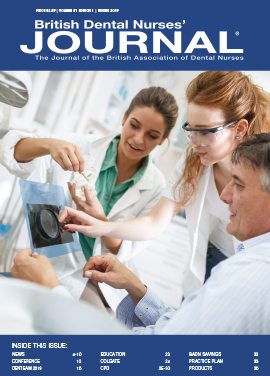 Highlighting some of the major causes of frustration, and potential barriers to the uptake of implant treatments by patients, Dr Tanner and Dr Dawood offered suggestions and techniques that they use to improve outcome and longevity, whilst simplifying treatment and expediting outcomes. The charismatic Dr Raj Rattan closed the morning session with a talk. 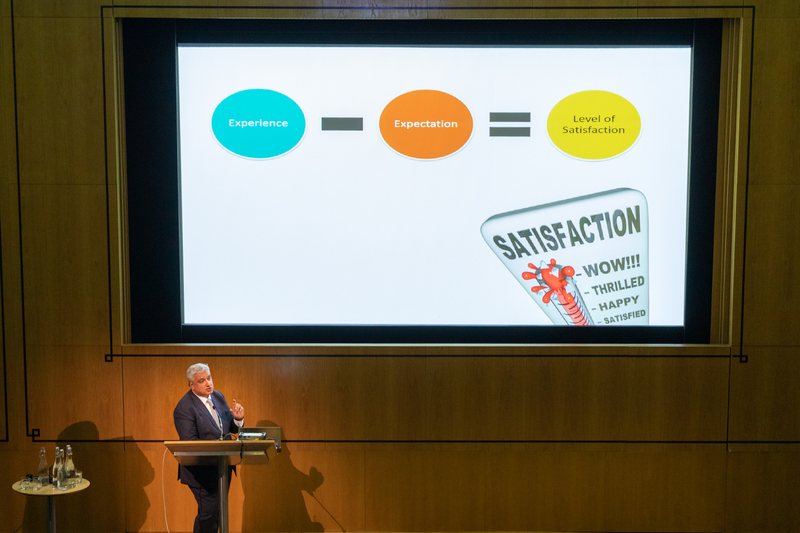 His presentation outlined why patients complain and how, if complaints are not effectively managed they can damage your practice more swiftly and insidiously than one would think. Dr Rattan demonstrated the psychological aspects of complaining and reviewed the theoretical and practical aspects of complaints management. His entertaining yet serious lecture covered risk management and offered guidance on how to avoid escalation. 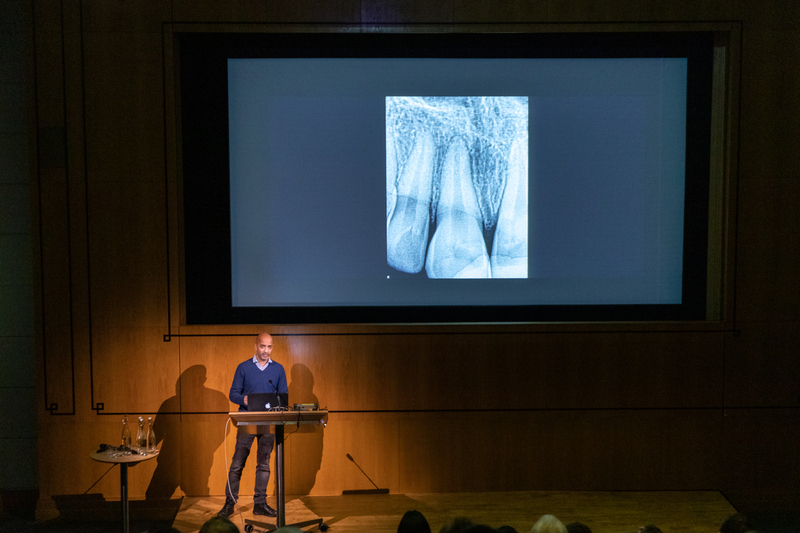 Dr Matthew Garrett’s presentation discussed the factors associated with extensive tooth wear. 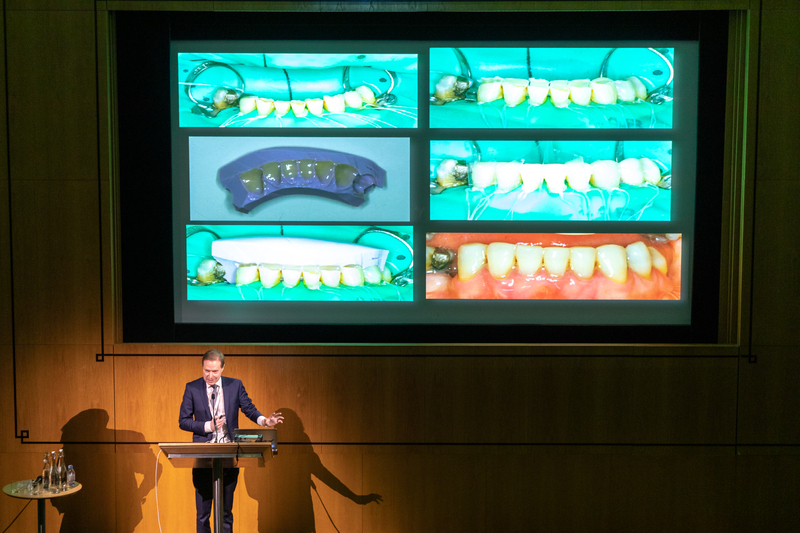 His lecture covered the lack of evidence regarding the long-term outcomes of treatment methods and materials used in treating extensive tooth wear, and made calls for caution in clinical decision making. Illustrated using a series of clinical cases, Matthew looked at the contemporary evidence for the expected survival of each of the restorations discussed as well as the advantages and disadvantages of materials and techniques used. After a short break, delegates were then treated to Dr Caroline Pankhurst’s lecture on the problems associated with the over-use of anti-biotic and the increase in antimicrobial resistance. 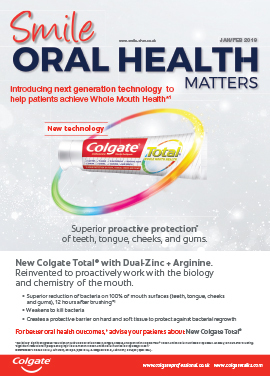 She outlined methods for dental practitioners to optimise patient treatment outcomes by appropriate use of anti-biotics when necessary. The closing lecture of the day was given by consultant in oral medicine Dr Pepe Shirlaw who covered different oral ulcers ranging from the simple traumatic to aphthous ulcers and oral manifestations of systemic disease. She gave examples of ulcers that a general dental practitioner of specialist might encounter in practice. 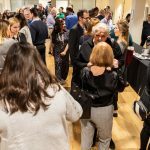 Many of the delegates were enthused, and said it was the best dental conference they had attended, and they gained new tips and ideas to reflect on, with the added bonus of CPD hours.